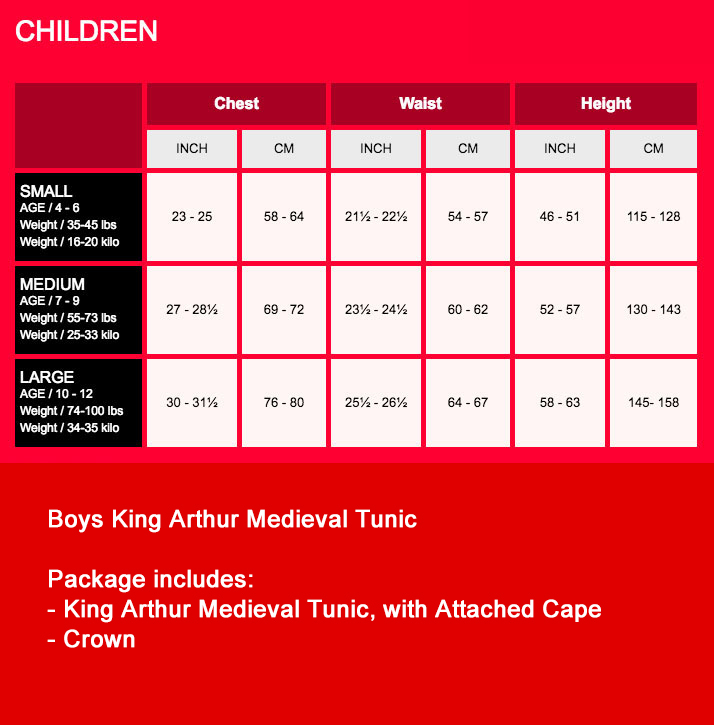 Transform into the legendary British leader and direct the defense against any Saxon invaders through the 5th and 6th centuries as the well famous King Arthur. 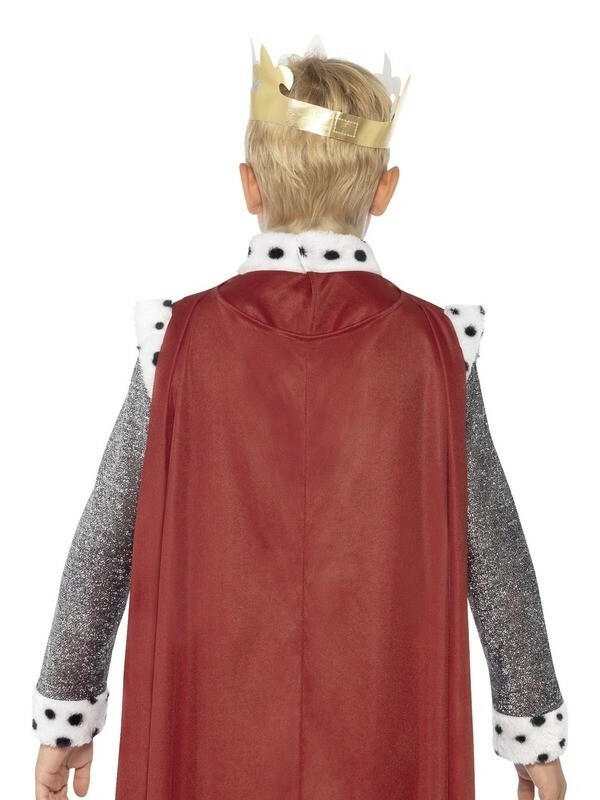 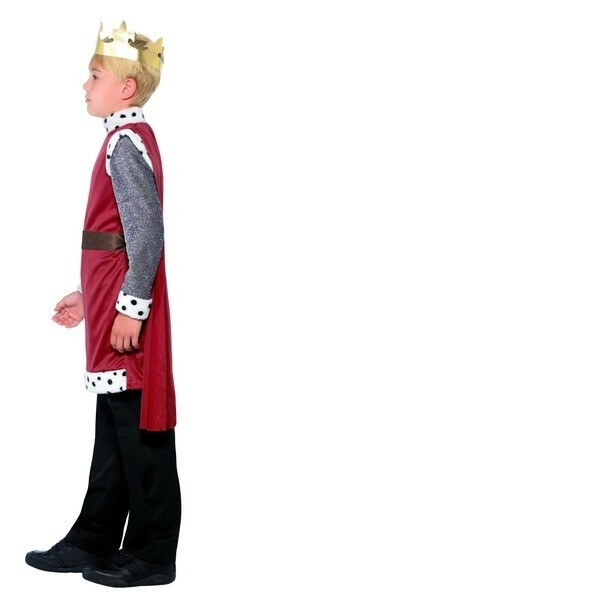 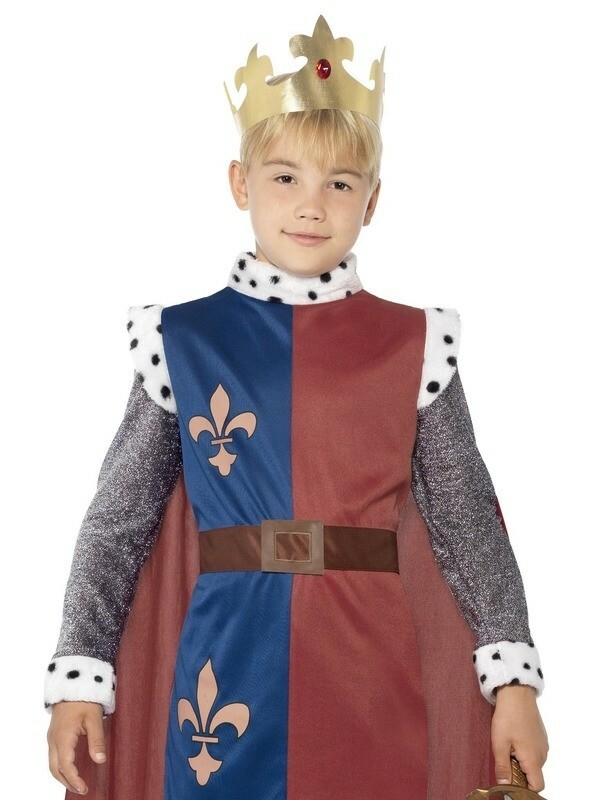 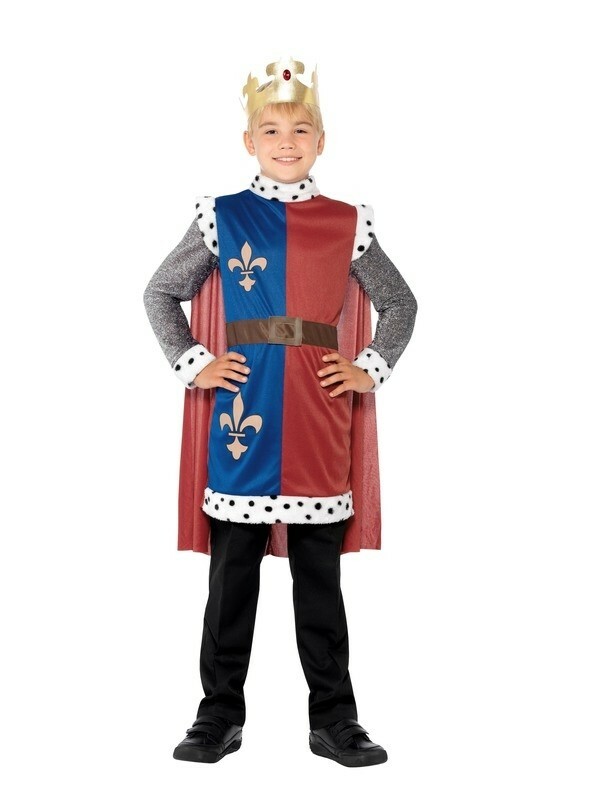 This medieval King Arthur costume comes with tunic that has an attached cape and dazzling crown. 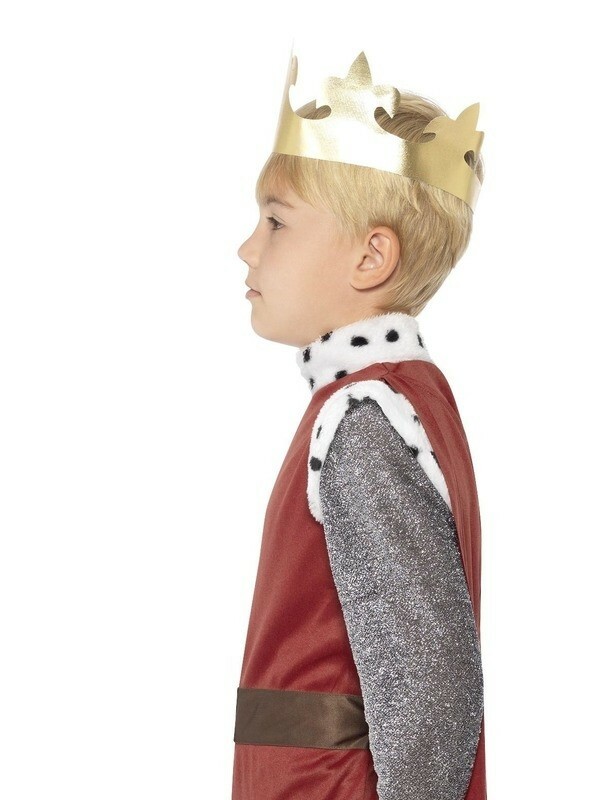 Team this up with our Knights Sword to become the finest leader of the Kingdom.